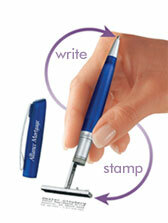 The worlds most advanced stamp is right at your finger tips! 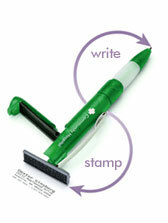 Introducing the Heri line of quality stamping pens, the world's leader in stamping pen technology. The worlds most advanced stamp is right at your finger tips! Introducing the Rigoni line 'Switch' of quality stamping pens, the ultimate choice for colorful style and professional stamping!